NESTL BABY RUTH is a leading confectionery brand that satisfies your desire for a hearty candy bar with great American taste. 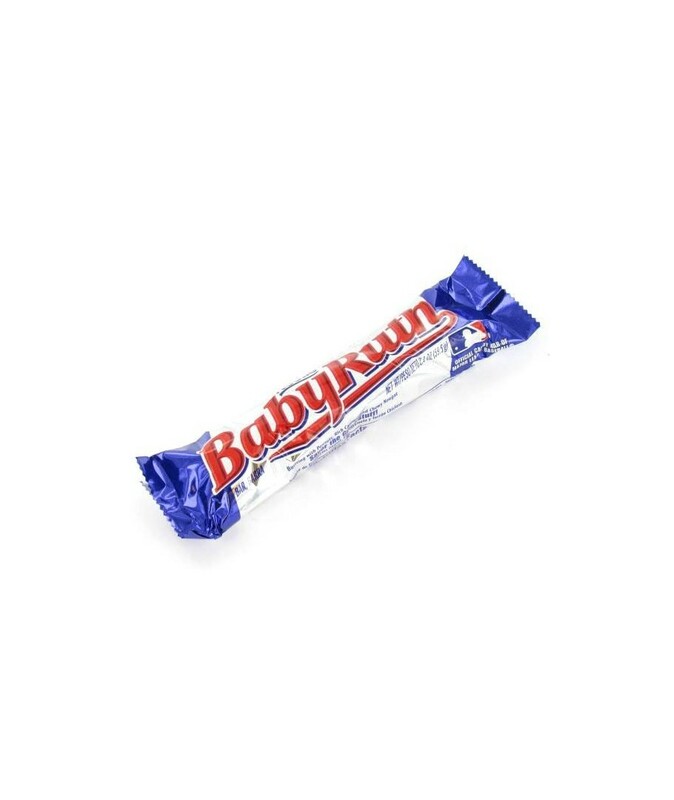 Order NESTLE BABY RUTH in bulk at wholesale price at Volt Candy Online. E.FRUTTI GUMMI PIZZA 48CT Gummi Pizza Minis fromE. Frutti, delightfully detailed pizza slices made of soft and chewy gummi candy.